I have always been a massive brand snob when it comes to makeup, believing anything less than high-end to be tacky and poor quality. Imagine the look on my face when I spotted these gorgeous makeup brushes for less than £5 each in my local Wilko's. Shell-shocked would be the understatement of the century. 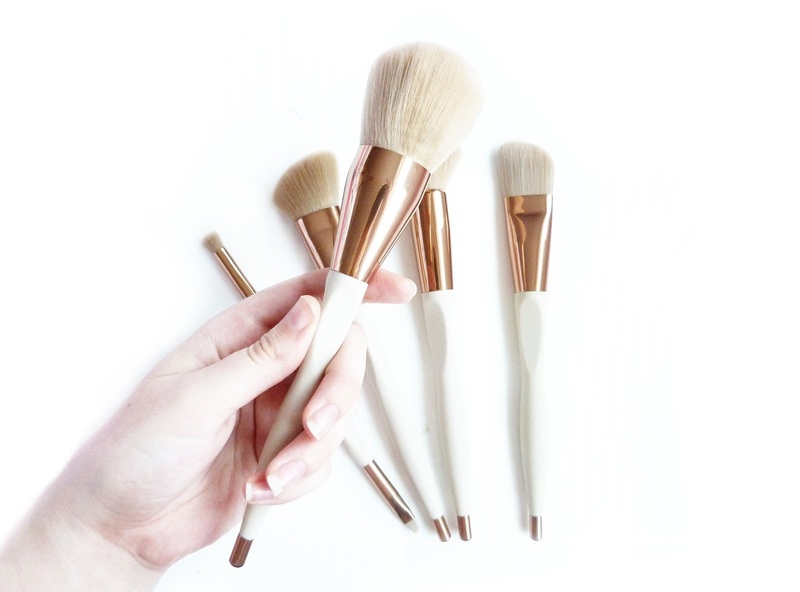 Marble-toned makeup brushes are a must-have on the Instagram beauty scene, however the current blogger 'faves' by Spectrum would set you back £39.99 for 5 brushes, whereas my collection of Wilko's brushes came to only £23. I actually believe these to be even more beautiful than the Spectrum 'Marbleous' collection, as the tapered ends and ergonomic handles add subtle touches of class, making them look and feel far more expensive than they actually are. They pick up and apply product amazingly as well as looking a treat. Whereas my spectrum brushes are so soft they sometimes don't actually work until they're a bit grungy, these brushes work fabulously straight out of the packet. I used the flat top buffer to blend my concealer, and it felt so amazing on my skin and blended perfectly, leaving no brush streaks whatsoever. The blusher brush also pick up a decent about of blush in one swipe, as opposed to having to swirl my Spectrum blusher brush around the palette several times because accumulating enough product to apply. From left to right on the above photo, the brushes I own from the luxury collection are the Powder brush, Smokey Eye duo-brush, Blusher brush, Short-Haired Stippling brush and the Foundation brush. Also available is a larger Stippling brush, Concealer Bush, Slanted Eyeliner brush, Eyebrow comb and Eyebrow duo-brush (which I really wanted, but was sold out in my local store.) The brushes are available to buy online here, for between £3 and £5 each, however they should also be available in your local Wilkinsons store. 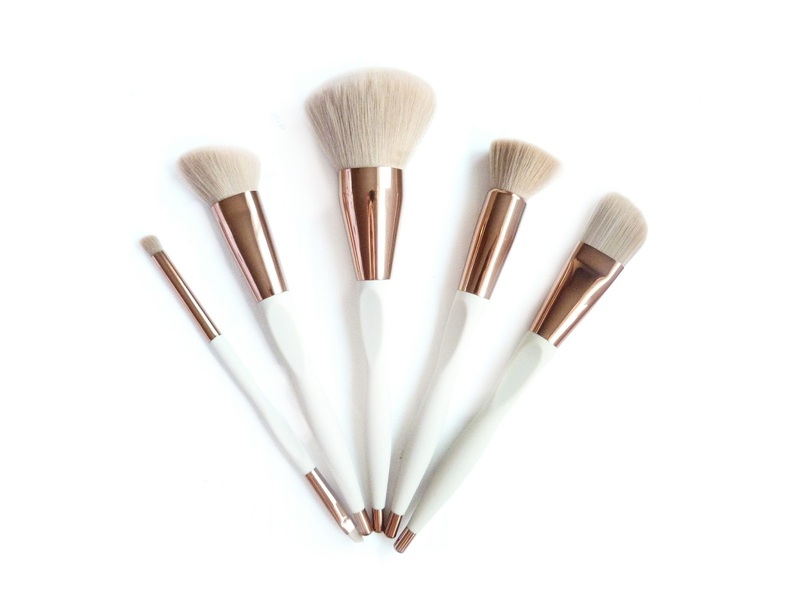 What do you think to these gorgeous, budget brushes? These are beautiful, great find! 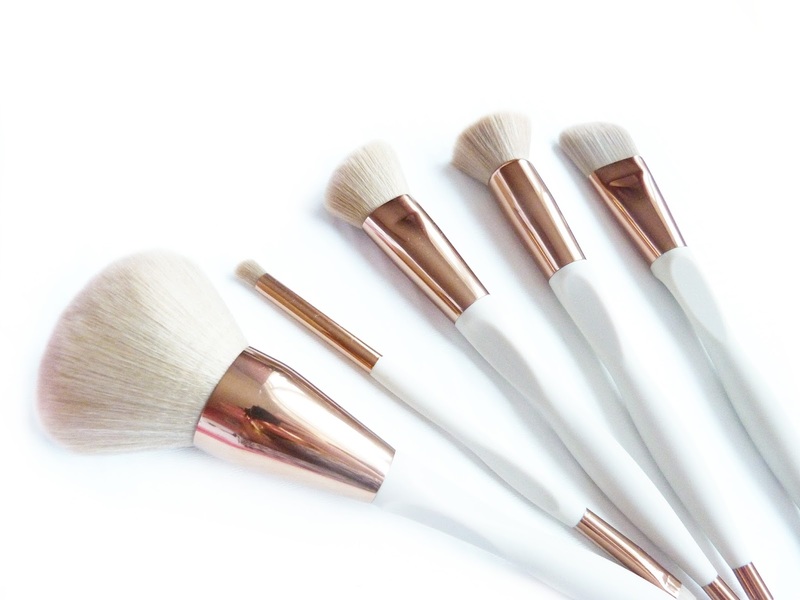 These makeup brushes look amazing! This is really a great collection of makeup brushes. Thanks to share your beautiful makeup brushes. I believe makeup is an important part of women's life and a perfect makeup brush gives a beautiful finishing. That's why I love to use perfect makeup brush for my makeups & my Liquid Matte Lipstick for my lip.